Every device has its wear and tear parts and vaporizers are not exempt. For the best vaporizing experience you should always use clean parts. 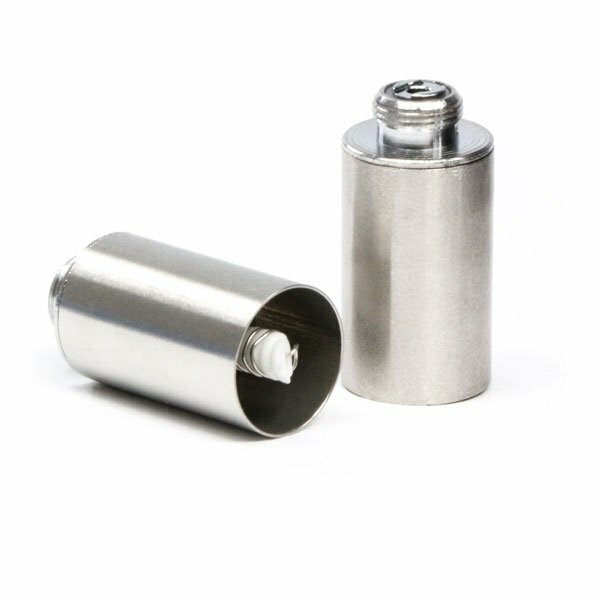 This herb chamber is a spare part for the Pen Vaporizer by Vega Vape.